Sometimes it’s easier to try something if there is little to no risk. That’s why subscribing to GRAPHISOFT® ARCHICAD is an alternative to purchasing a full license outright. Subscribe to ARCHICAD on a monthly or annual basis. Allocate the costs of subscribing to ARCHICAD to a specific job and pass those costs on to a client. Blend subscription licenses with perpetual licenses for the ultimate flexibility. 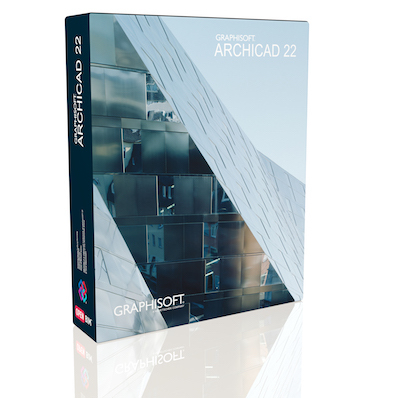 Ramp up or scale down the number of ARCHICAD licenses on an as-needed basis. Low cost way to get started with ARCHICAD and BIM. Available for ARCHICAD and ARCHICAD Solo versions. Latest version always available at no additional cost. All add-on tools work with license. Comes with priority technical support.